In 1970, the US Congress placed marijuana in Schedule I of the Controlled Substances Act because they considered it to have “no accepted medical use.” Since then, 29 of 50 US states and DC have legalized the medical use of marijuana. 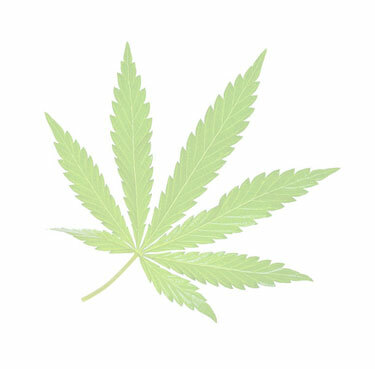 The Cannabis plant has a history of medicinal use dating back thousands of years across many cultures. The use of medical cannabis is controversial.Medical research is ongoing but there is evidence to suggest that it has some amazing healing properties for a wide range of health problems. What are medical conditions of the same kind or class? This category allows doctors to certify patients who have symptoms or medical conditions that are both debilitating and similar in nature to the medical conditions that are explicitly named in the law. What does it mean for a condition to be ‘debilitating’? For a physical or mental health condition to be debilitating it must interfere with or limit the patient’s life activities. So what does this look like? Do you miss work or other commitments due to symptoms? Does the condition interfere with your ability to sustain relationships, get around/drive/walk, perform manual tasks, concentrate, think, or communicate? Do you require medications or other treatments for symptoms? If the answer is yes to any of these questions, it’s likely the condition qualifies as debilitating. If you are interested in medical cannabis and have one of the qualifying medical conditions, contact us to schedule a consultation. If you are interested in medical cannabis but aren’t sure if you meet the criteria as outlined, contact us to inquire! We will do our best to answer questions that you may have. Physicians in the state of Florida cannot “prescribe” medical marijuana but can authorize the use of medical cannabis to patients who qualify for it. It is helpful to have medical records forwarded to our office prior to your appointment. You can also bring them with you and we will make copies of your records. We charge $300 for your initial consultation. Our physician will interview you, examine you, and review your medical records. We will discuss your condition, explain the options available in regards to medical cannabis, and formulate a treatment plan. You will be mailed an ID card but we can input your marijuana order with the temporary ID#. We will typically see our medical cannabis patients every 3 months to assess the efficacy of the treatment. We are also available at all times to answer questions you may have.